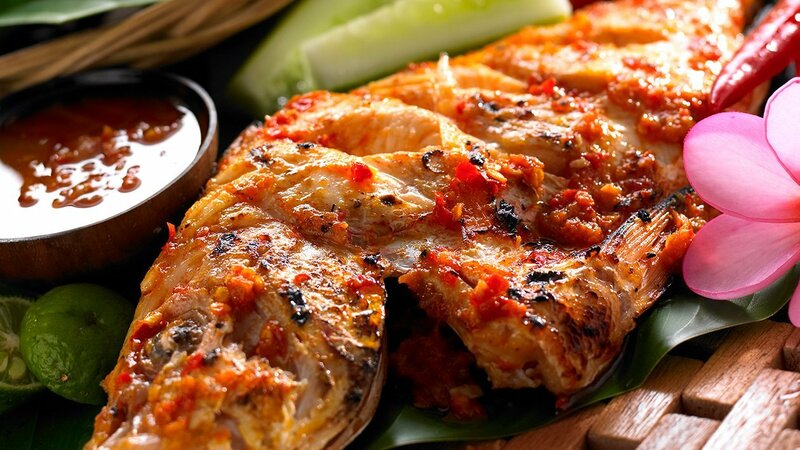 Grilled fish – such as rabbitfish – is a typical Indonesian and Southeast Asian dish, and it's usually covered with banana leaves and grilled on top of coals. Here's a simply irresistible recipe! Wash the rabbitfish and mix with the Knorr Lime Powder blend. Scratch the scales off the fish and season with all the ingredients above. Store in the refrigerator for 30 minutes to let the fish marinate. Roast the marinated fish over coals or in an oven until cooked.